It is a very nice house,which is typical for the Harz Mouontains. 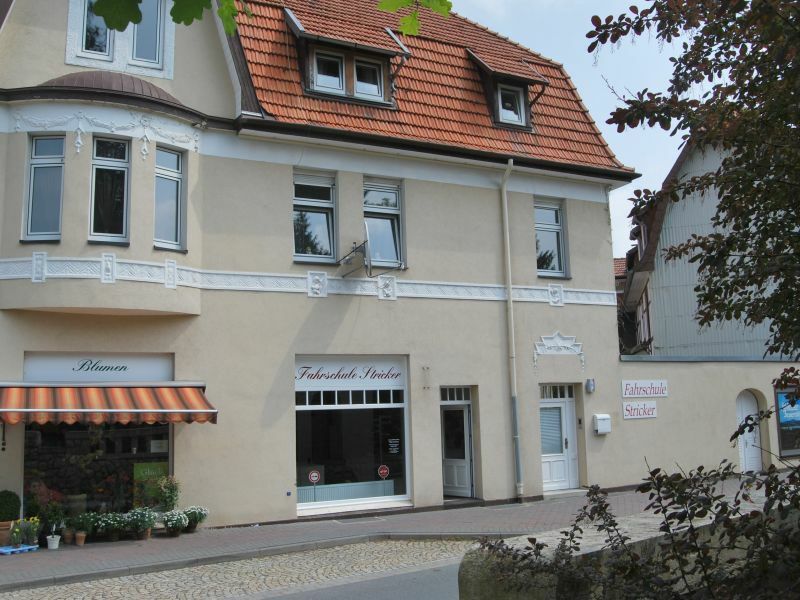 It is near to the Hausberg and it is also near to the city with a lot of magasins. 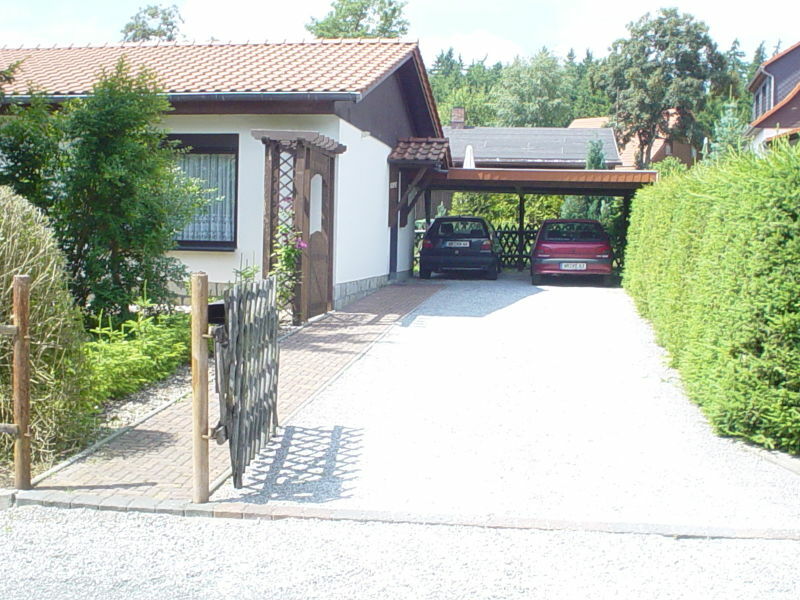 The house is located in a quiet street on a big property which is surrounded by a fence. 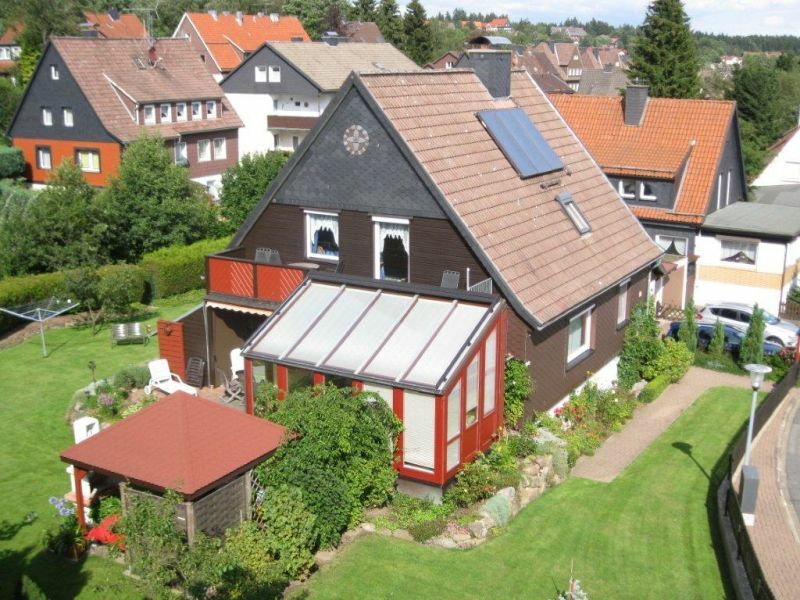 Two-family house on a large property, parking (possibly 2 spaces). 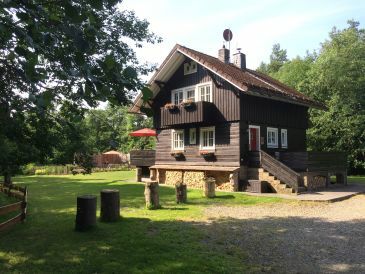 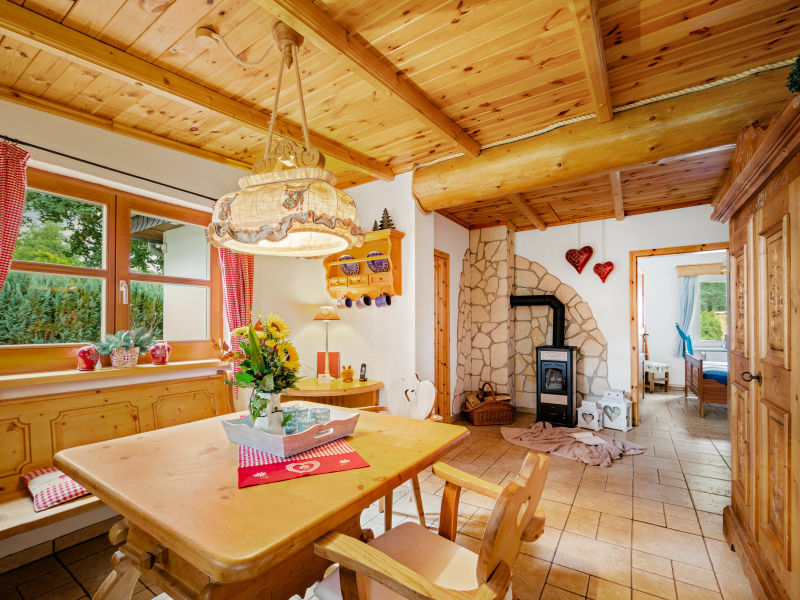 Romantic holiday home with comfortable facilities, like a wood stove, in the middle of the forest in Oberharz, located right next to a small lake. 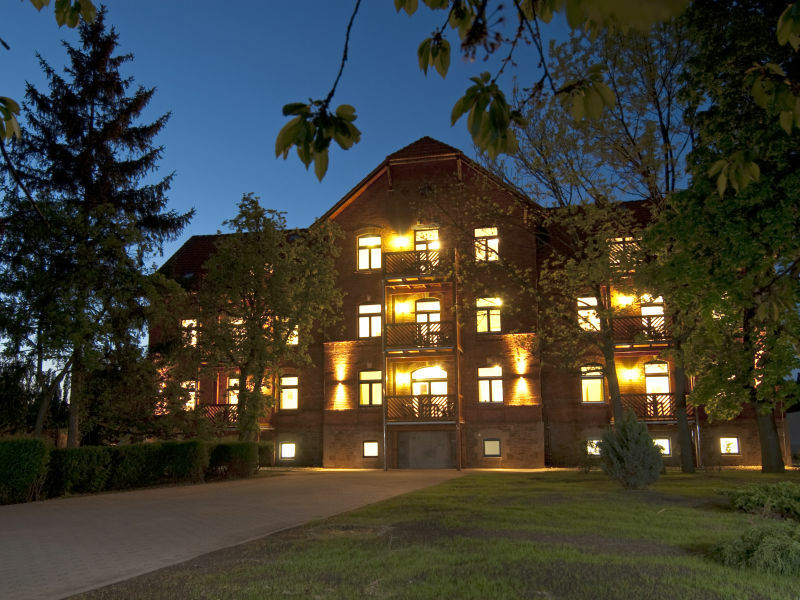 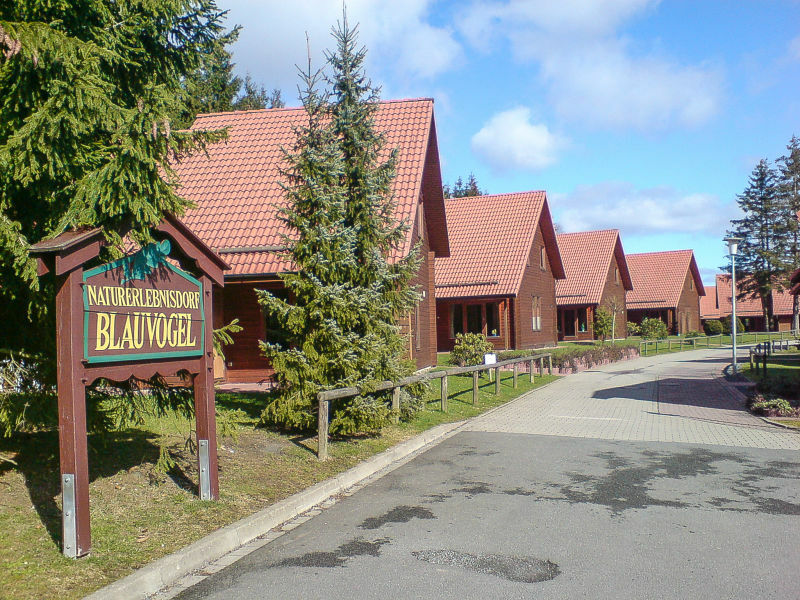 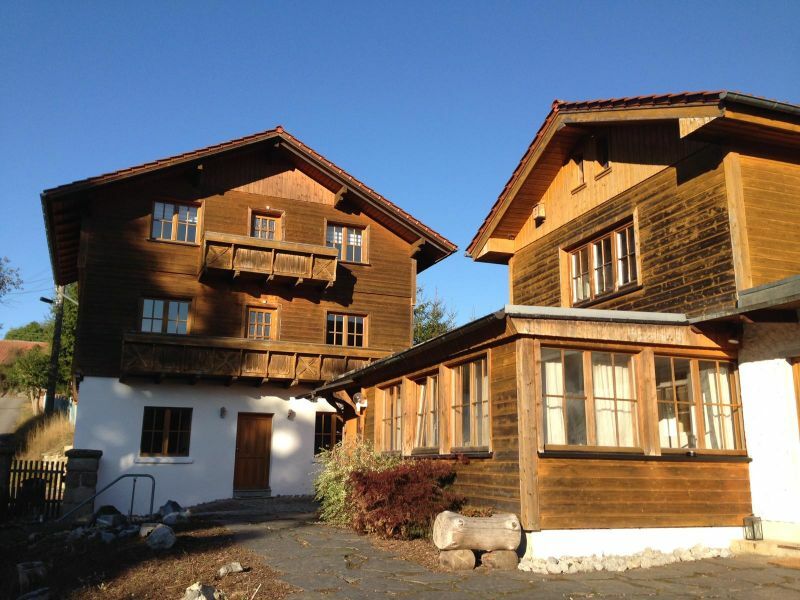 Holiday village H&P Nature Adventure Village "Blauvogel" "blue bird"
The apartment is located directly bythe forest and only 150m from the Waldseebad, a spring fed, idyllic lake spa. 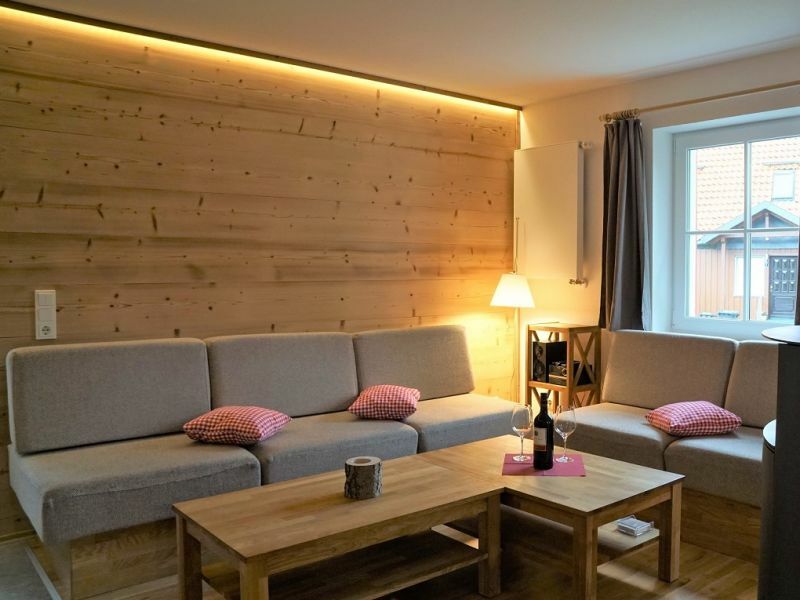 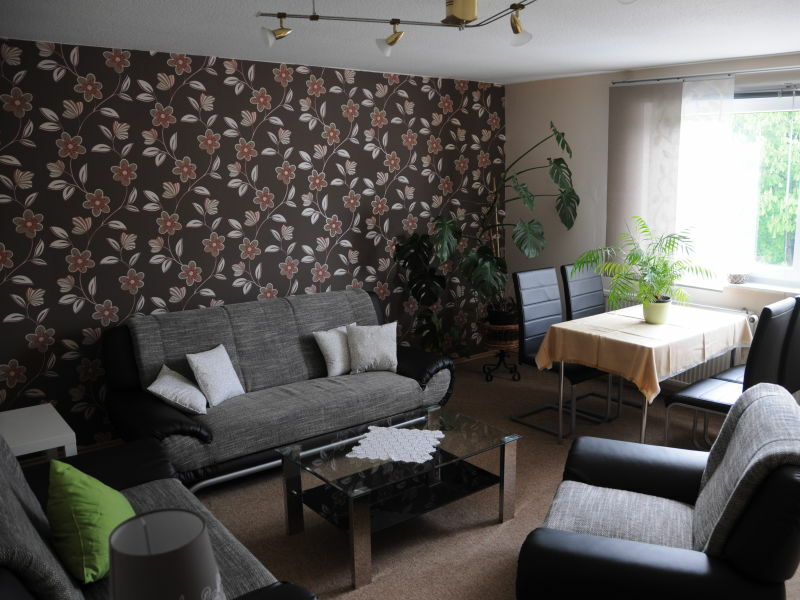 We offer you a 64qm large comfortable holiday home which is perfect forr both summer and winter for a relaxing holiday in the beautiful City of Trautenstein. 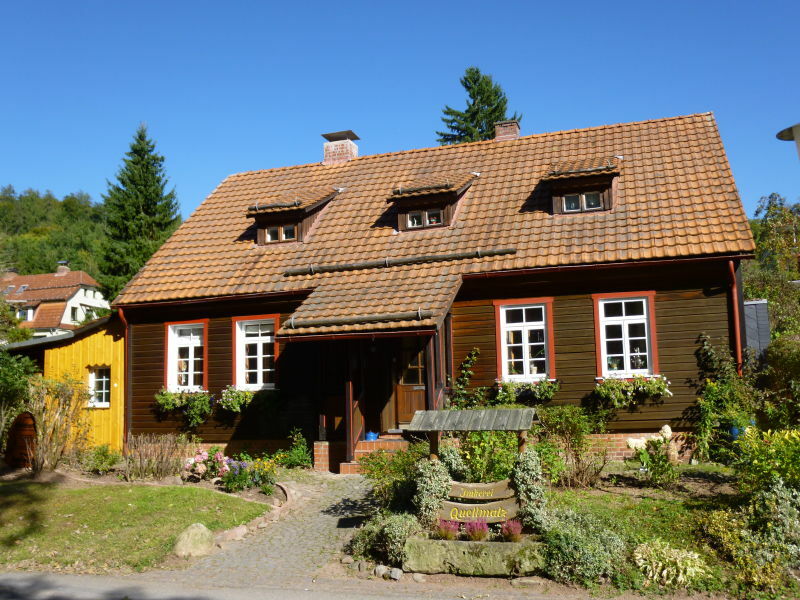 The Lindnerhof is on a 3500 m2 plot in the idyllic Lerbach valley close to the forest and the "Witches Path" in the Harz mountains. 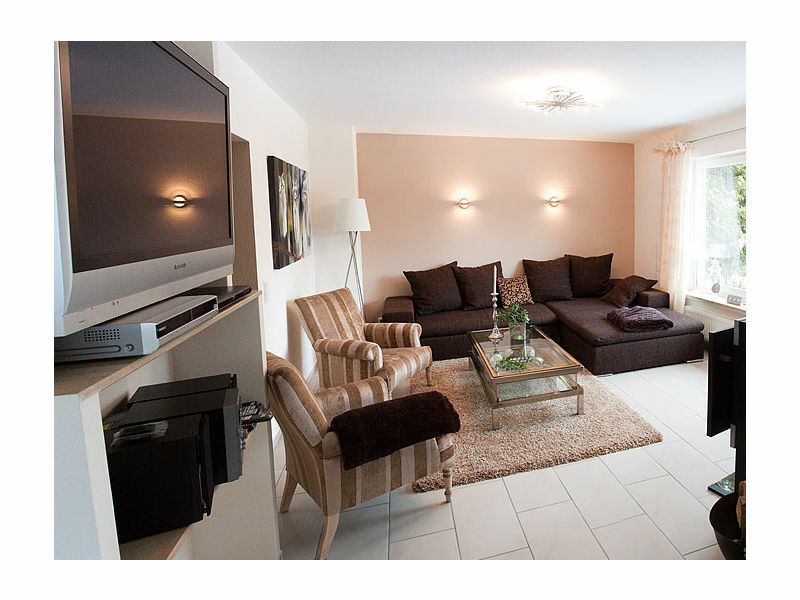 The Comfort apartment is spacious, cozy and elegant on 100 sqm. 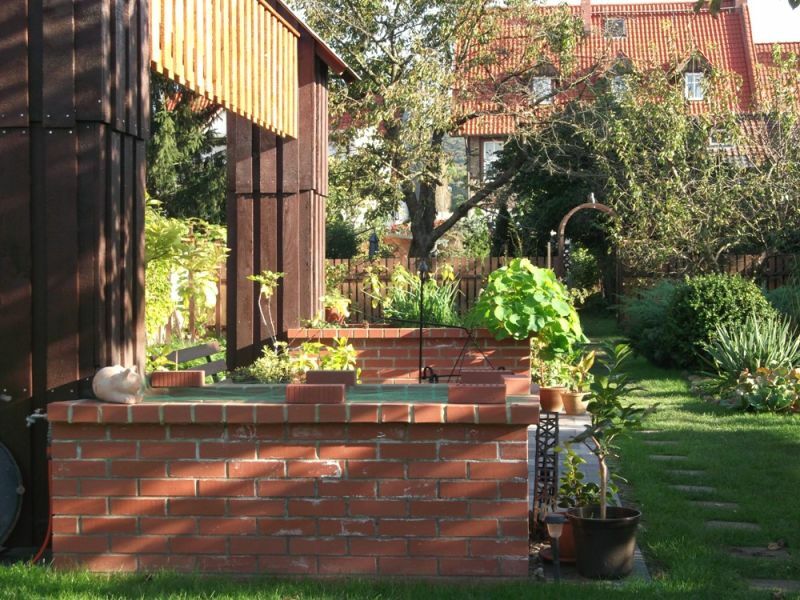 The garden is surrounded by flora and fauna. Close to the forest edge of Neudorf, on a spacious estate of 1660m² with meadows and trees, our cosy holiday flat is located. 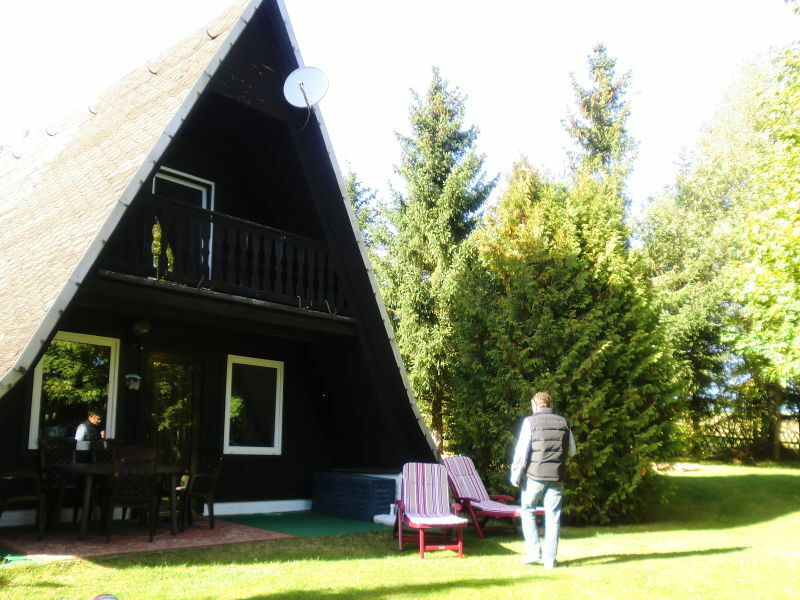 The holidayhouse has got 5000qm garden. 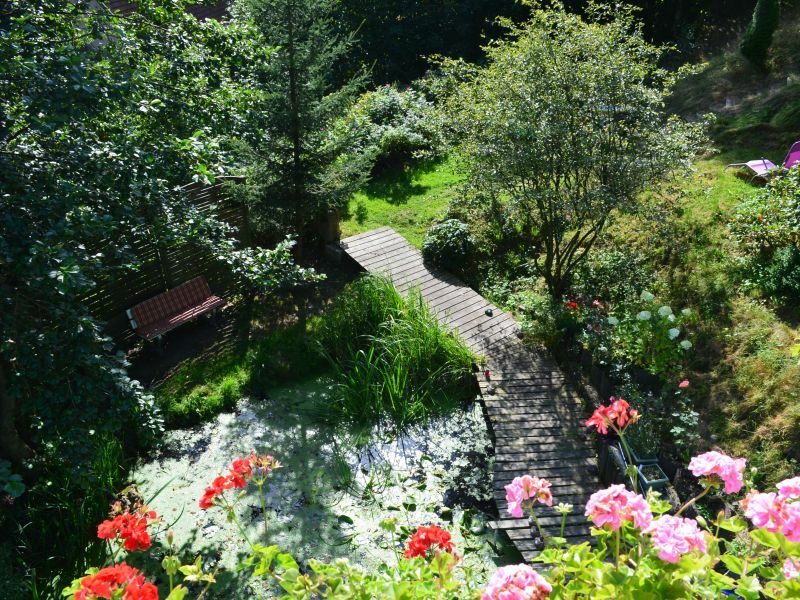 from the garden you can go at a beatyful nationalpark-hikingway, without streets. 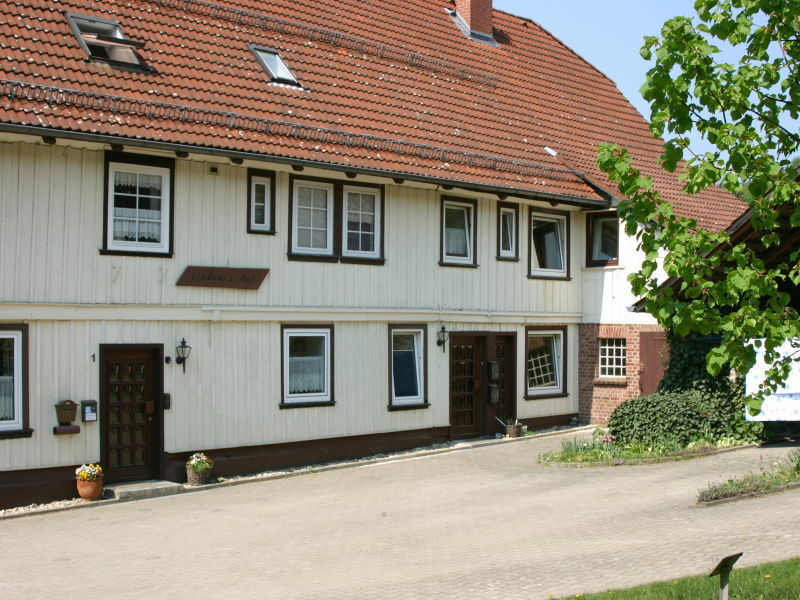 Separate entrance, half house for sole use. Our holidays park is on the outskirts of Thale. 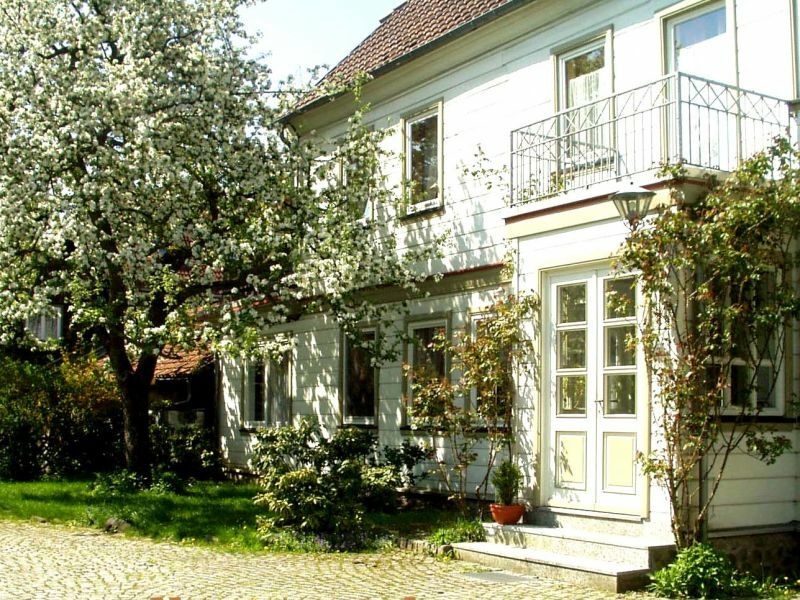 It is good both with the passenger car and with bus and train to reach. 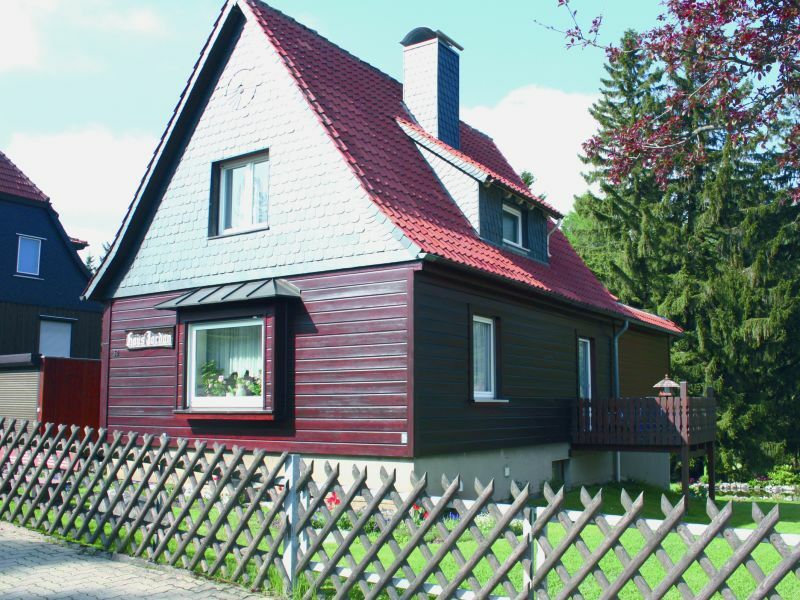 Sie haben noch nicht your Holiday houses and holiday apartments für Ihren Urlaub in seclusion in Harz gefunden? 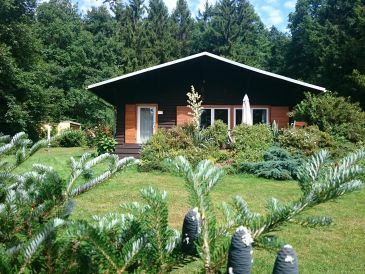 Dann schauen Sie sich einfach alle 160 Ferienwohnungen und Ferienhäuser in Harz an!